But, for how much longer? 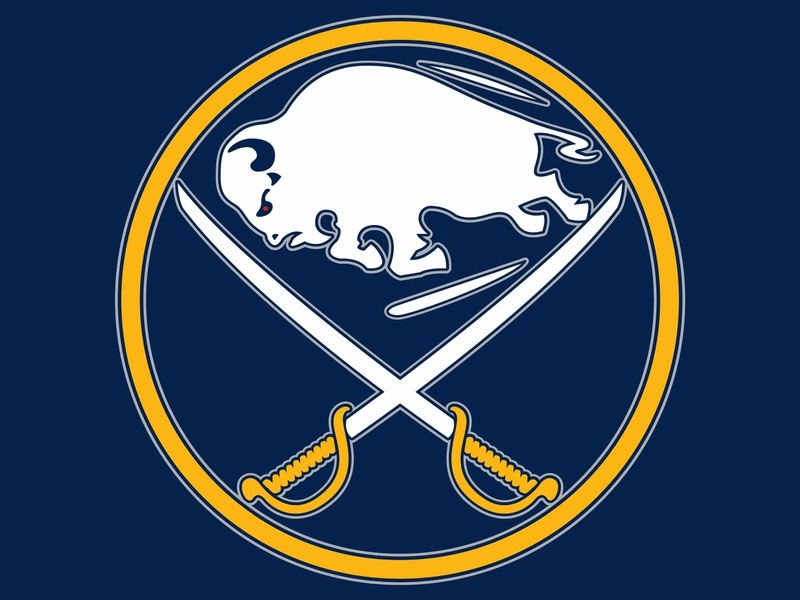 It’s almost as if you can here the big voice at The First Niagara Center at the end of the third period “One minute…one minutes remaining” as other teams around the NHL look to the stuggling Sabres to possibly “cherry pick” their crown gem, and All-Star Goalie, Ryan Miller. 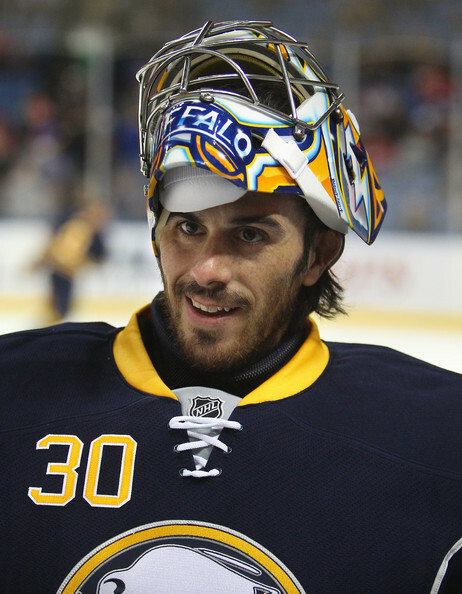 Ryan Miller is arguably the hottest name on the NHL trading block. The 33-year-old has spent all 11 of his NHL seasons, as a Sabre since he was drafted in the 5th round in 1999 Draft. The Sabres one could say has helped highlight Miller’s awesome prowess between the pipes by allowing the opposition to fire at will. 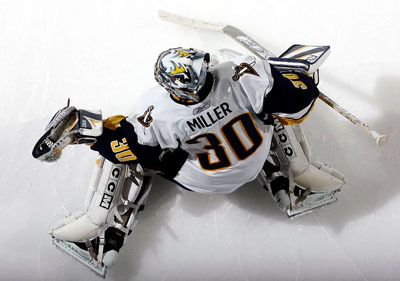 Starting in 2007-08 season and including the 2013-14 season, Miller has ranked in the NHL’s top 10 in shots against six times and owns a career .915 save percentage which is 11th best all-time. He also won the Vezina Trophy in the 2009-10 season. Success was tasted just four times during Miller’s tenure as the Buffalo goalkeeper. In the two most relevant post seasons for Ryan, the Buffalo 6 were sent packing in the Conference Quarter Finals. In the 2009-10 season the Bruins ousted them 4-2, and in the following season it was the Flyers who crashed the party, punching the Sabres “lit lamp ticket” at 4 games to 3 in the same round. Both Edmonton, and St. Louis have already shown interest. The former whose team presently holds a .878 save percentage, has more to offer which may include their No. 1 overall in 2012, Nail Yakupov. Keep in mind the Oilers are on Miller’s short list of partial no-trade clause teams. The Blues goalie is solid, but it doesn’t mean they wouldn’t put ole’ #30 to good use. Miller was indeed in the net during the 2010 Olympics when Crosby dumped in the game, and gold winning goal for Canada in over time. The goal no real fault to Miller who had a helluva winter games posting .946 save percentage which included a shut out…one could say the defense opened the door for that game winning goal. Ryan will probably be the man behind the mask for Team USA again this winter in Sochi, for he is the premier and best American born goalie on the ice. So, I guess it’s only a matter of time before fan’s hear “Last Call” in Buffalo. 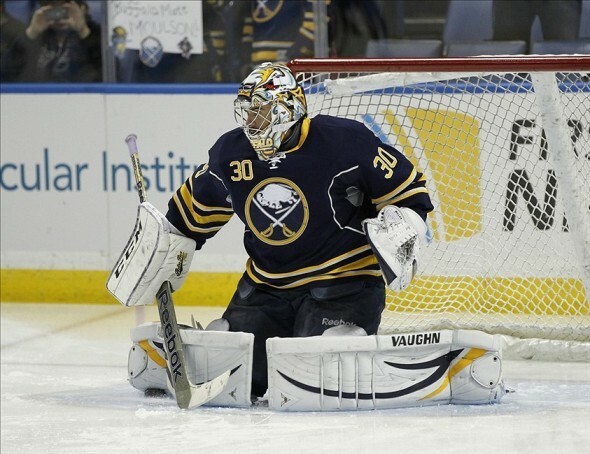 This entry was posted in hockey, NHL, Olympics, sports and tagged Buffalo Sabres, NHL, Ryan Miller, Sochi, trade. Bookmark the permalink. 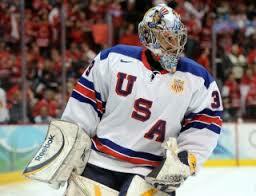 With Miller defending the goal the USA better win gold this time!